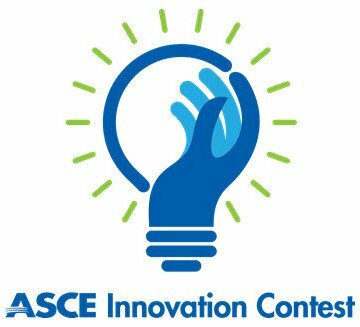 The CMU Robotics Institute spinoff, “RoadBotics” received the Overall Greatest Impact Award from the American Society of Civil Engineers (ASCE) annual Innovation Contest. RoadBoatics also received awards in subcategories including Most Feasible in the Sustainable Engineering category and Most Feasible, Most Innovative and Best Value in the Internet of Things category. RoadBotics uses smartphone and artificial intelligence technology to monitor the condition of concrete and asphalt surfaces.